Spontaneous closure of idiopathic full thickness macular hole is a rare case as it occurs in only 3.5% while awaiting vitrectomy surgery. There are few pathologies associated with it such as vitreomacular traction (VMT) and posterior vitreous detachment. 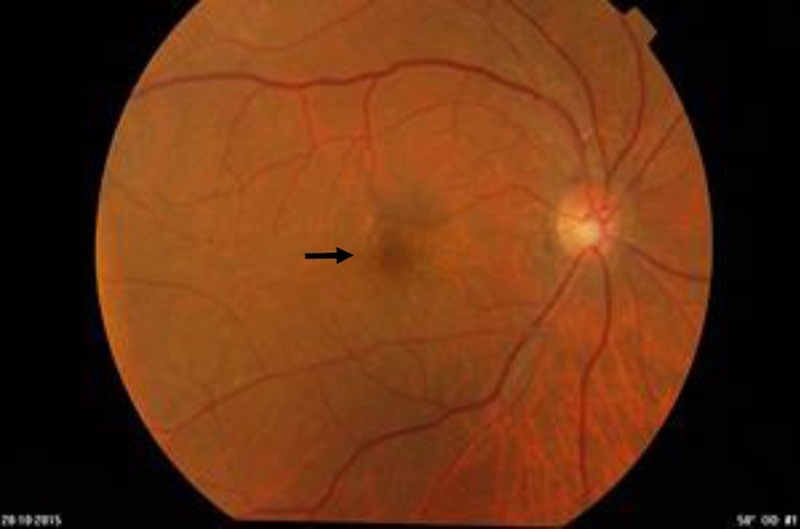 We report a case in a 74-year-old man who presented with right eye painless, progressive blurring of vision with idiopathic stage 4 full thickness macular hole which was confirmed on optical coherence tomography. It closed spontaneously after sometimes while waiting for surgery. It is important to monitor closely for the possibility of spontaneous closure based on the optical coherence tomography findings.